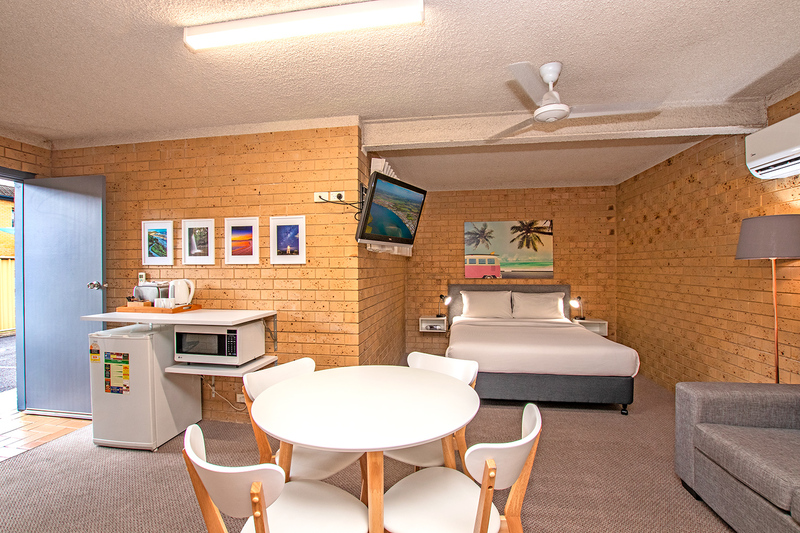 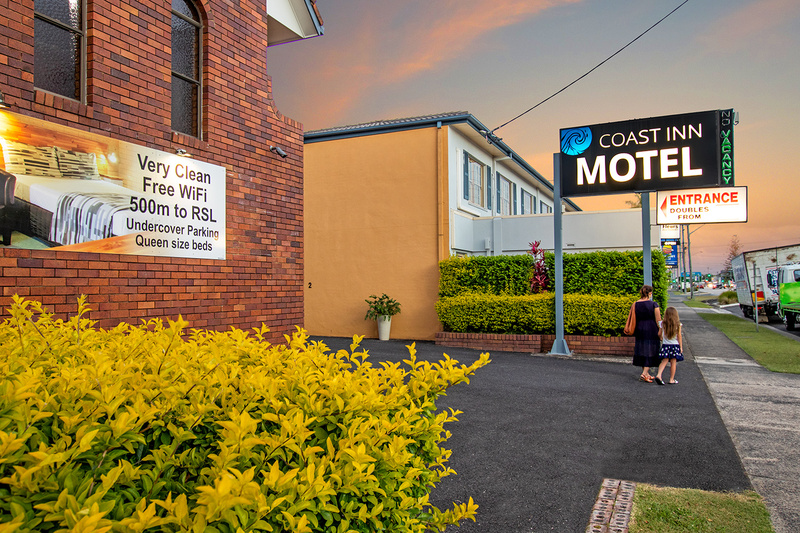 The Coast Inn Motel is a small family run business in beautiful Ballina on the Far North Coast of New South Wales. 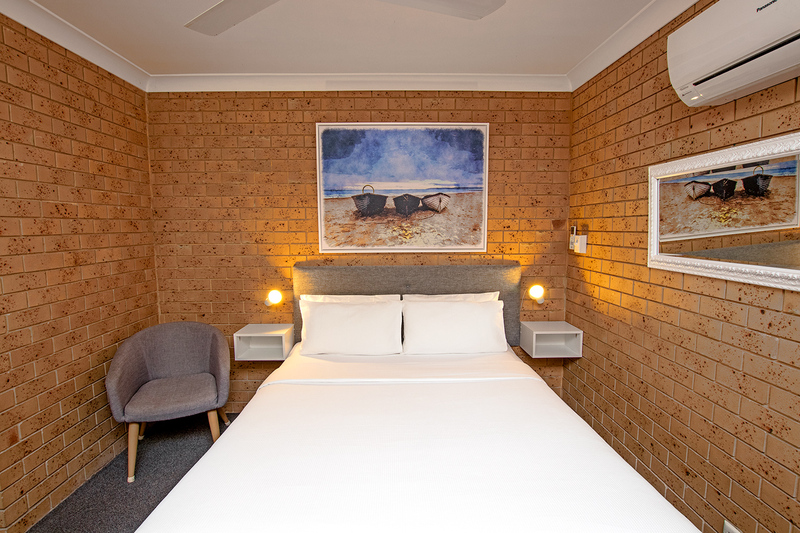 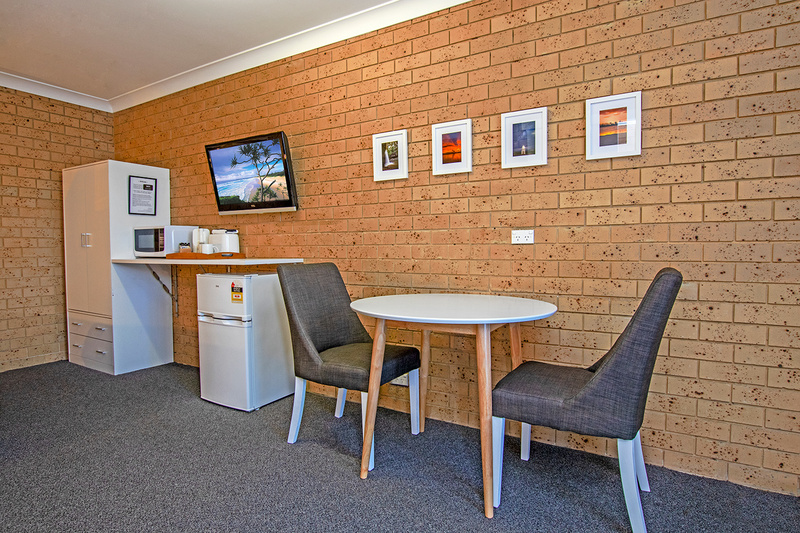 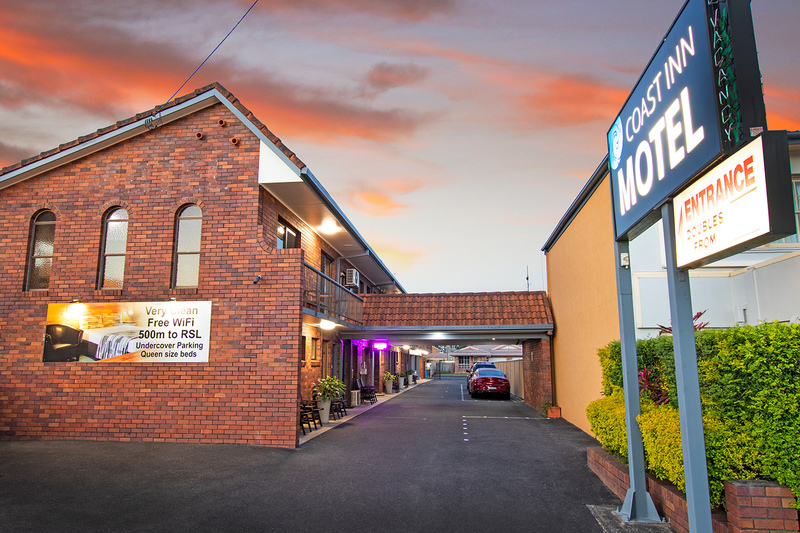 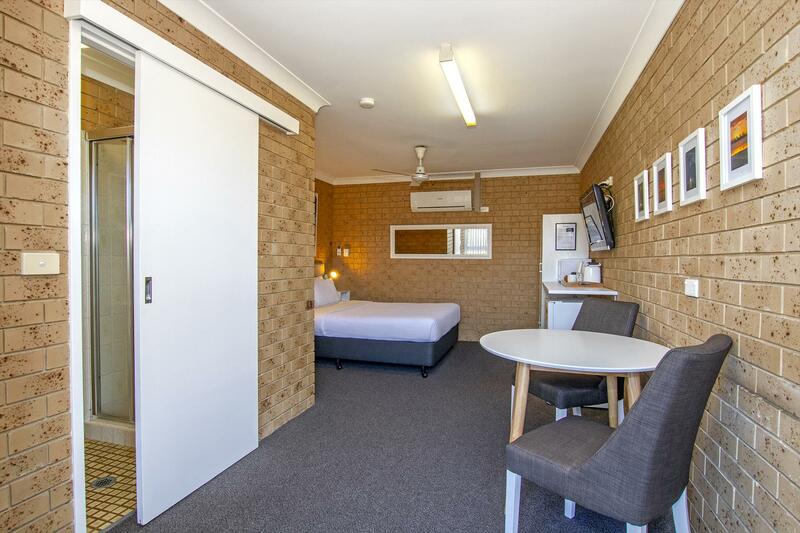 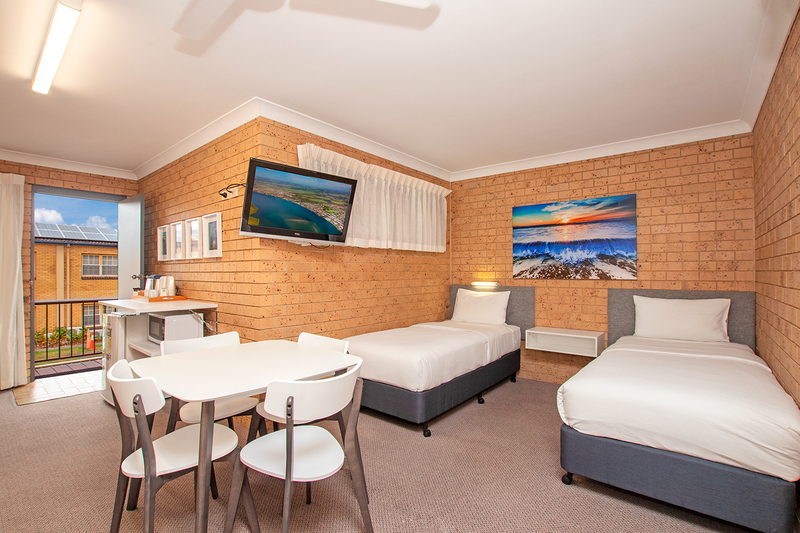 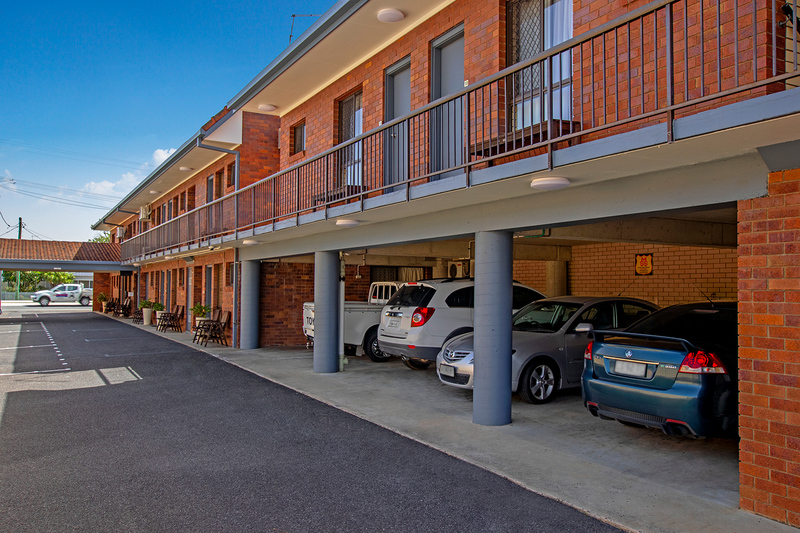 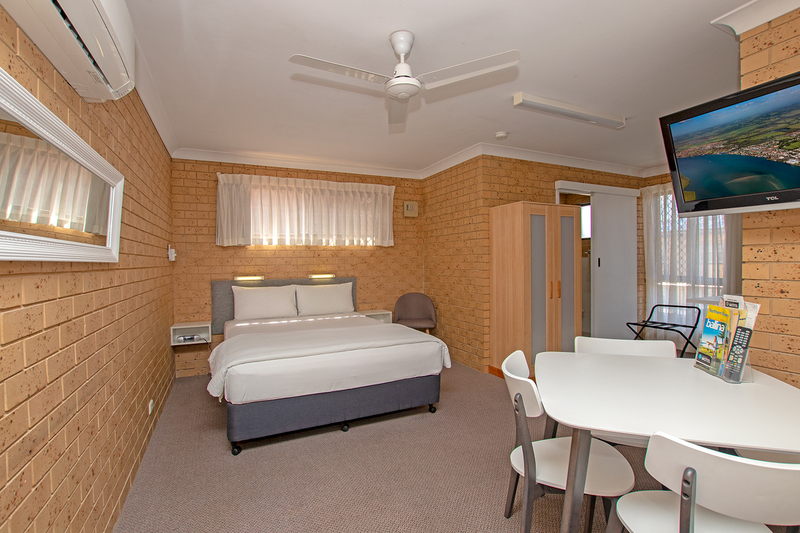 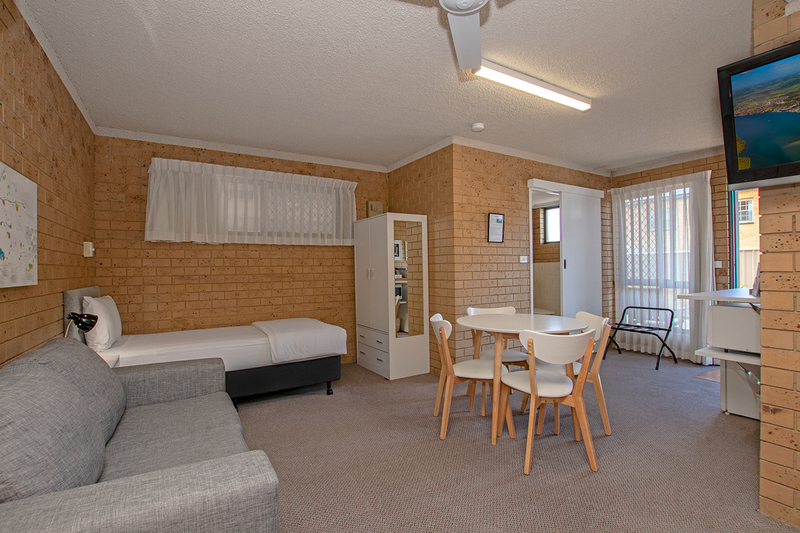 Affordable accommodation famous for cleanliness and friendly service, walking distance to Ballina’s waterways and the CBD with RSL, shops and restaurants. 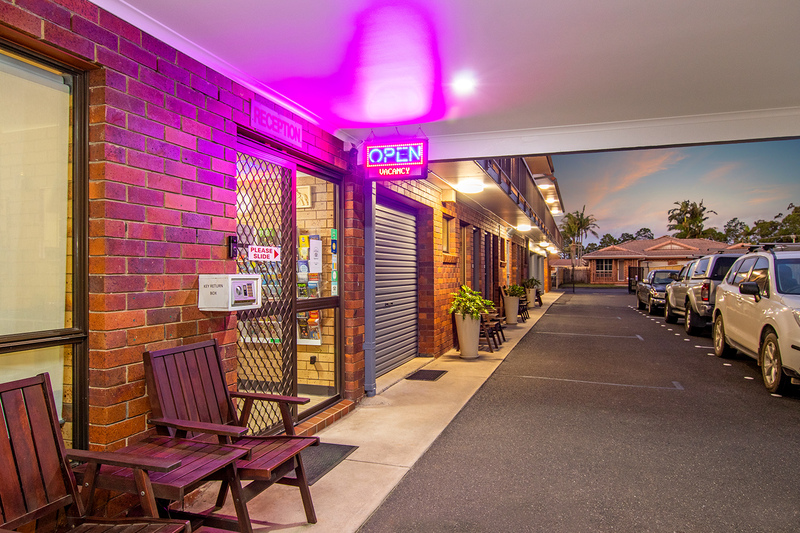 Located in the main street of Ballina, easy to find – walking distance from the bus station and a short taxi ride to the Ballina/Byron Bay airport.Your hosts Nathan and Christiana believe in old fashioned service and affordability. 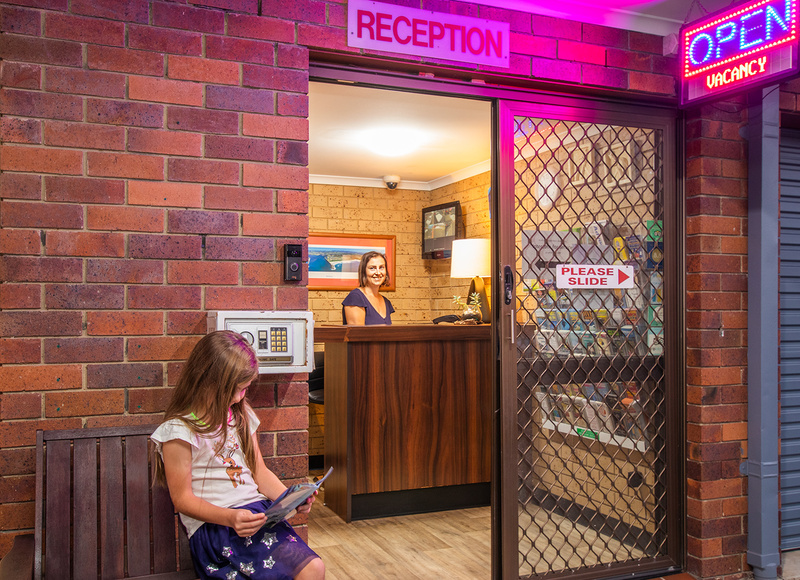 Nathan is a born and bred Ballina local, Christiana is 11 years local so can provide you with all the ins and outs of the area.